Dr. Fiorillo is a celebrity plastic surgeon, specializing in breast and body procedures. Having appeared on various television shows, including: The View, Good Morning America, The RHONJ, and The Doctors, Dr. Fiorillo is the plastic surgeon that the media turns to when they need an expert opinion. Dr. Michael A. Fiorillo is a double board certified cosmetic surgeon renowned worldwide as an authority in the field. He is a distinguished author with numerous publications on plastic surgery, including peer-reviewed medical articles, books, and textbooks. 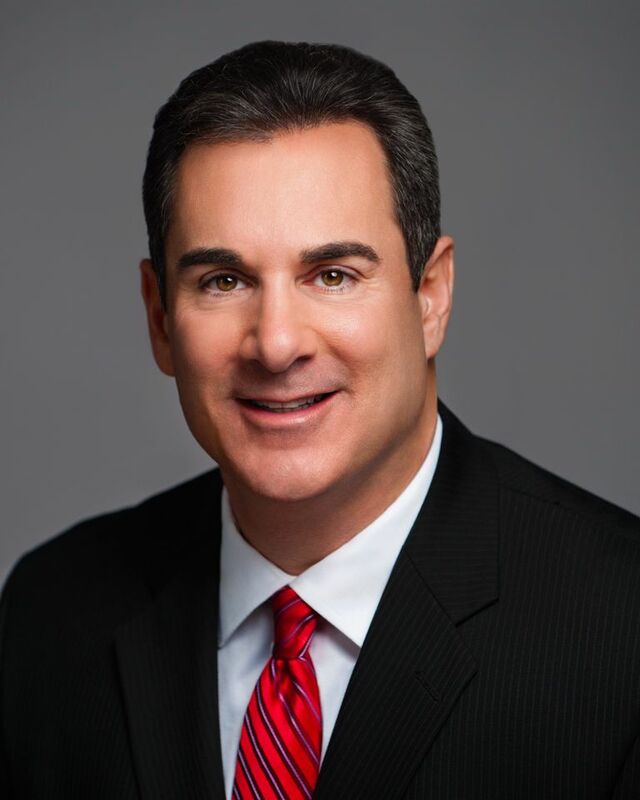 Highly respected by his clients and the plastic surgery community, Dr. Fiorillo’s expertise has won him the trust of the thousands of patients that have attended his practices in New York and New Jersey since 1998. Dr. Fiorillo is a native of Rockland County, having grown up in West Nyack, NY, Dr. Fiorillo graduated from Clarkstown South High School in 1983. He went on to finish at the very top of his class at Chicago Medical School. Afterwards, he completed five years of general surgery at Staten Island University Hospital and became board-certified in general surgery. Dr. Fiorillo concluded his training with a fellowship in plastic surgery at the University of Medicine & Dentistry of New Jersey (UMDNJ). Additionally, he is board certified in plastic and reconstructive surgery and was elected President of the Rockland County Medical Society where he served from May 2005 – May 2007. In 2004, Dr. Fiorillo opened a surgical facility with an operating room and medi-spa, Luminique MedSpa. He is affiliated with Good Samaritan Hospital (NY) and Hackensack University Medical Center (NJ). I consider each and every patient a canvas on which my reputation lies. I take pride in my work, and in providing valuable information to my patients. I hope you will find the insight I provide to be helpful in making decisions regarding plastic surgery and non-invasive procedures as well.